Posts Happy Anniversary, Beautiful Sorrows! And a Super Apex Sale! Happy Anniversary, Beautiful Sorrows! And a Super Apex Sale! Five years ago I published my first book, Beautiful Sorrows, from Shock Totem Publications. Now it’s being re-released from Apex, and I couldn’t be more pleased! 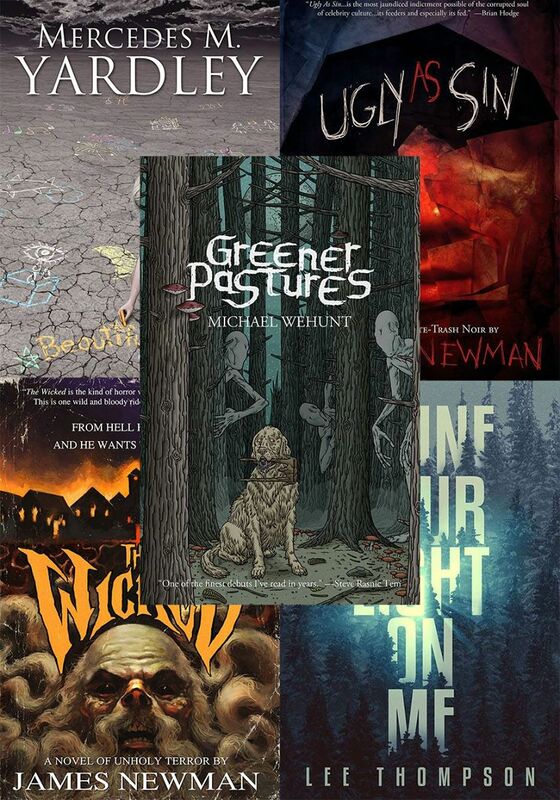 They’re running a killer deal where you can get all five books from Shock-Totem-Turned-Apex authors in the Shock Bundle. Shock Bundle from Apex Book Company. 5 books to thrill! $10 digital and $50 trade paper back. You can buy the bundle HERE. Thank you for the love and support, and happy anniversary to my very first foray into being published. It’s been a beautiful and wild five years!